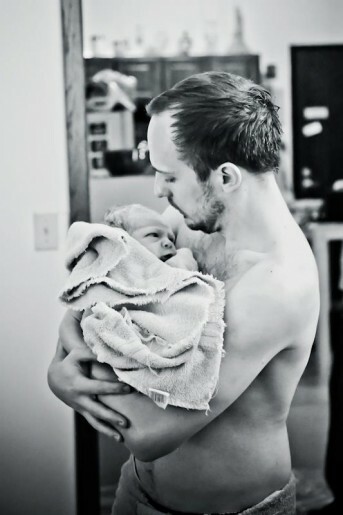 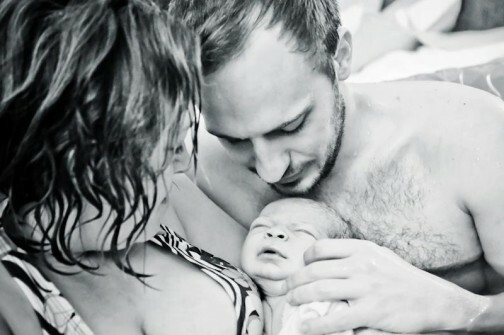 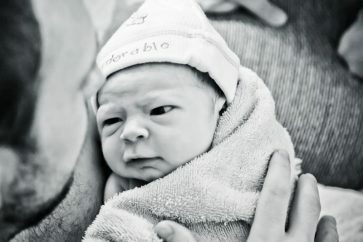 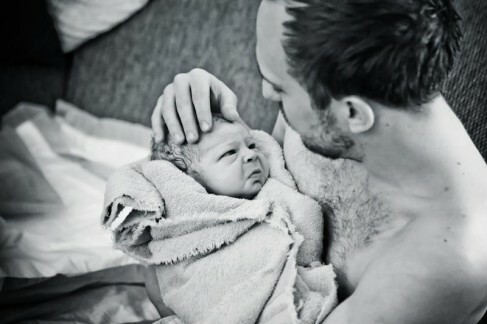 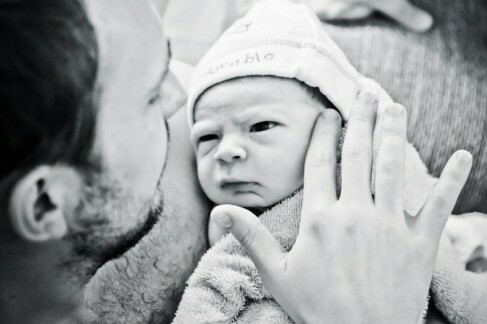 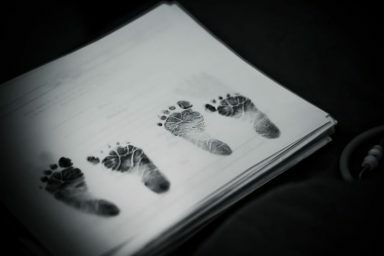 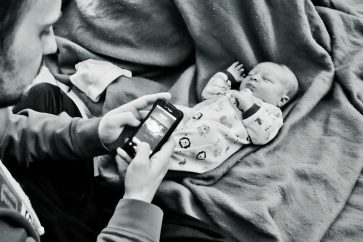 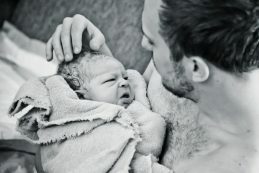 Birth photography is becoming popular everywhere as couples realize this day comes and goes with pictures commonly taken only after the birth of the baby and new family, missing the days and moments leading up to the birth. 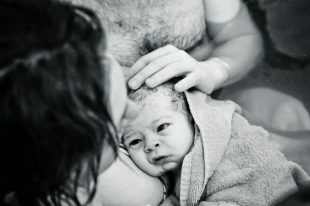 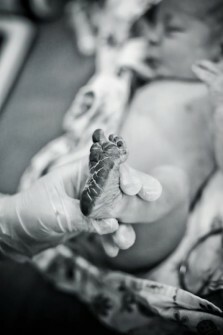 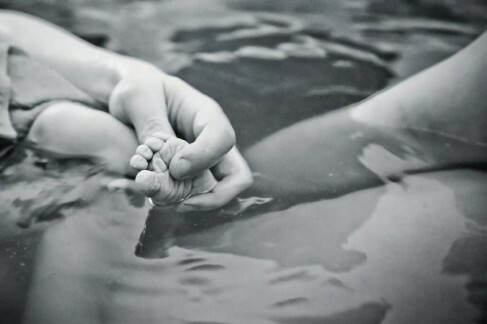 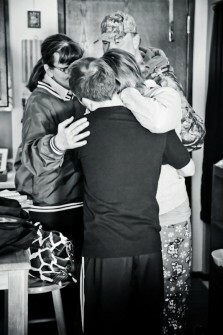 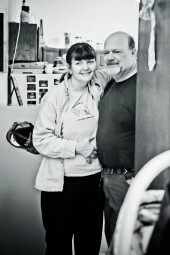 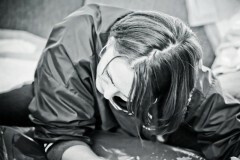 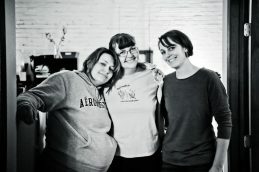 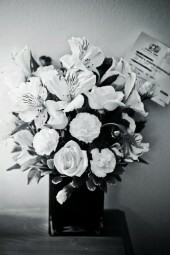 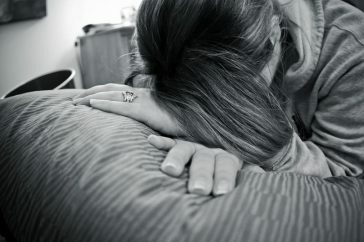 As a doula, my main goal is to support you to have the birth are desiring. 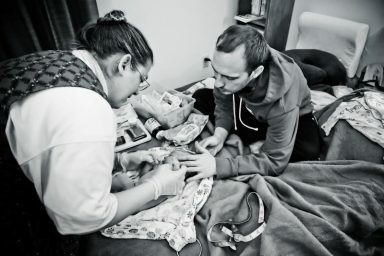 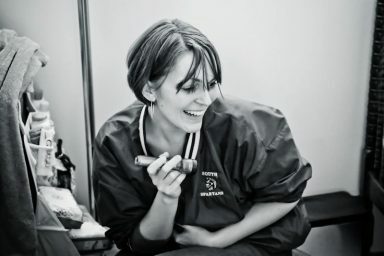 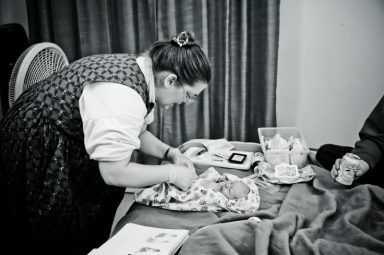 As a doula and a photographer, Rhonda does her very best to take photos at times when she wouldn’t be disturbing the work you are doing, therefore a flash is never used and rarely would you notice her taking pictures. 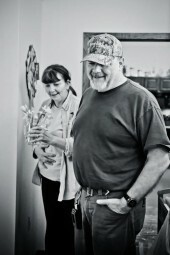 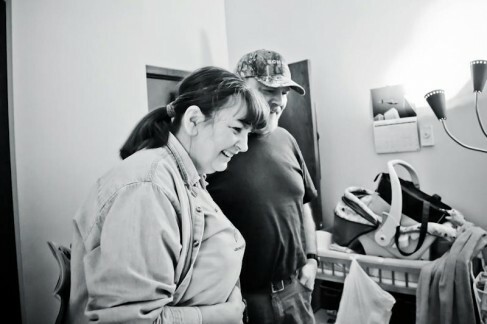 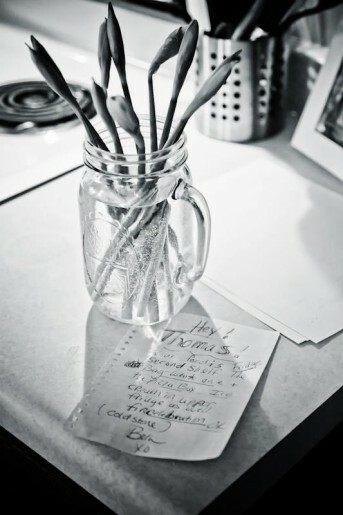 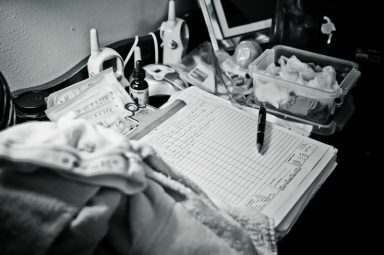 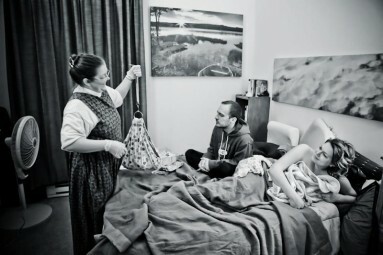 Rhonda does her best to capture moments between you and your partner as you work together to give birth as well as details about your birth you may not be paying attention to, but are still integral to your story. 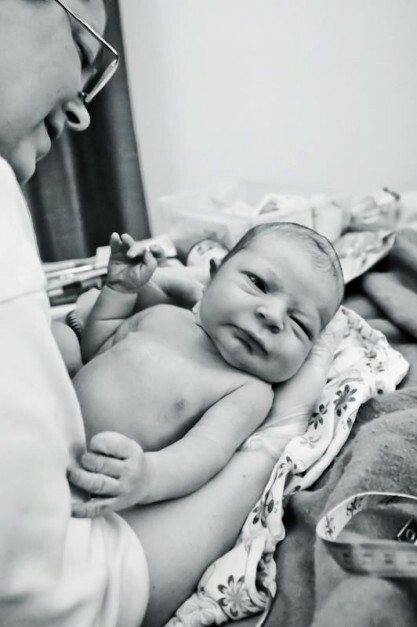 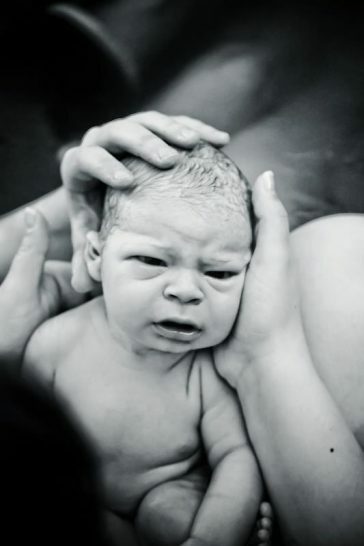 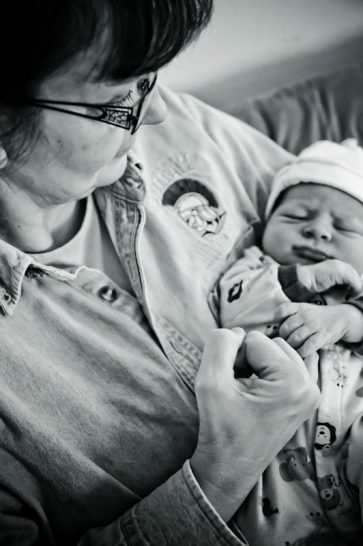 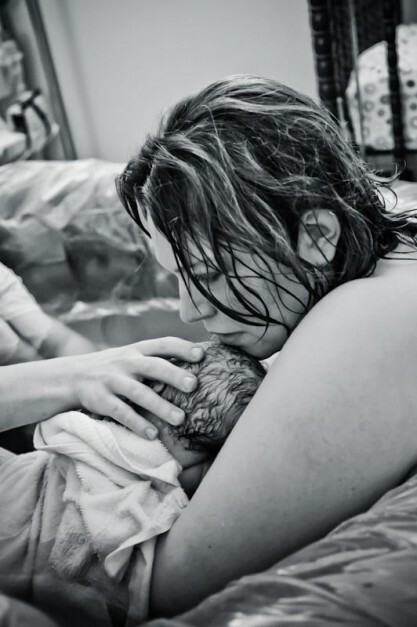 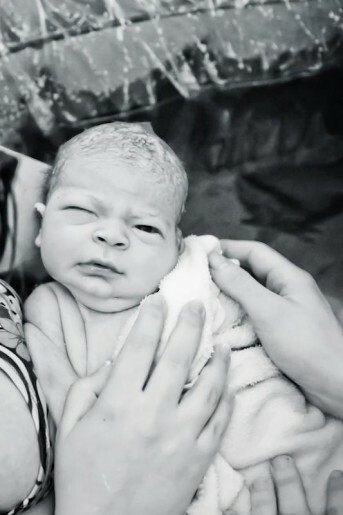 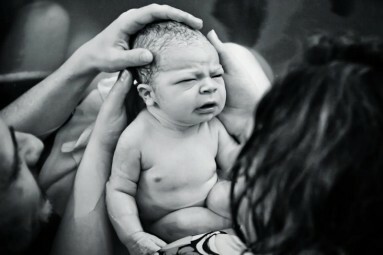 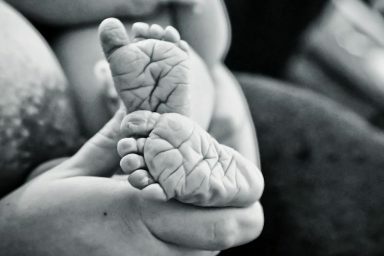 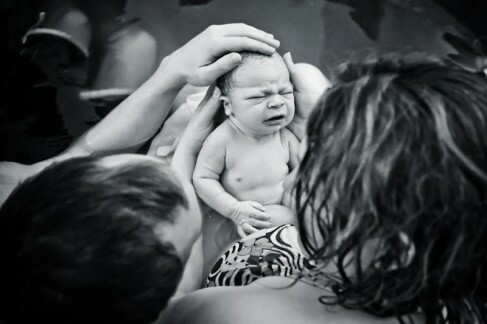 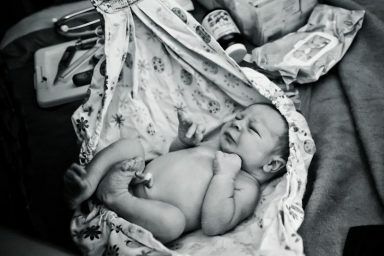 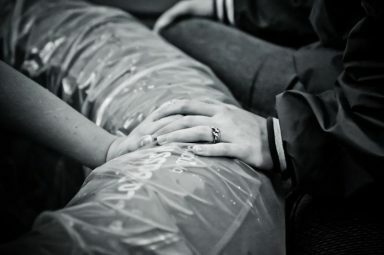 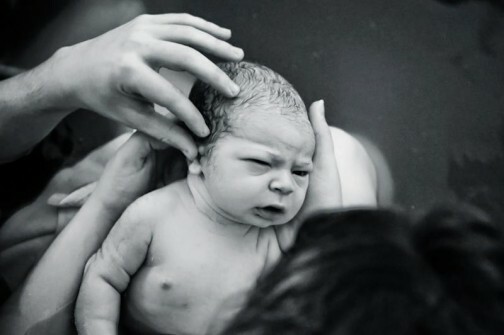 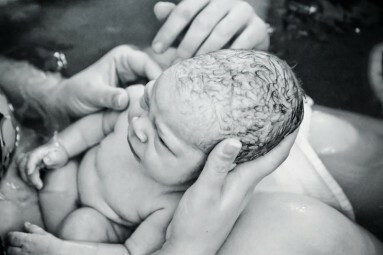 Giving birth is one of the most beautiful and memorable days of your lives, and this will be the only time you give birth to this child so why not let Rhonda help you capture this event in the most beautifully portrayed art of birth photography! 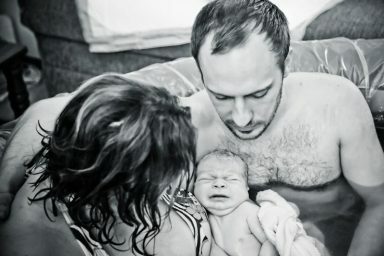 Rhonda offers several different price packages, and as an incentive to her doula clients, she offers a discount when choosing birth photography. 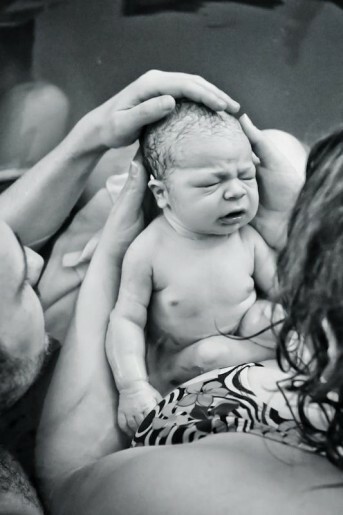 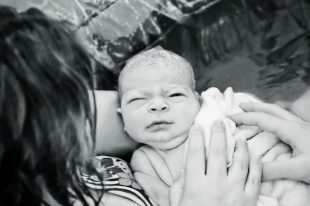 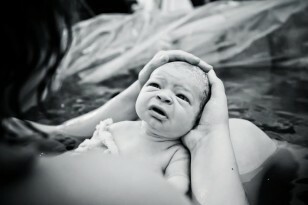 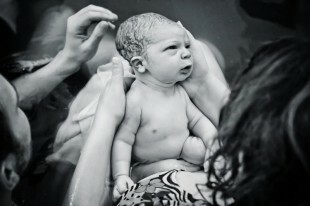 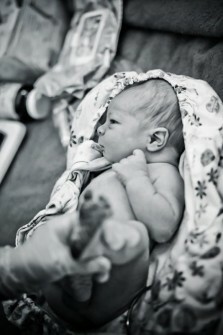 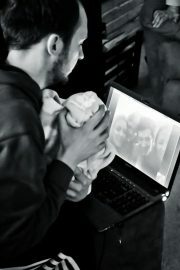 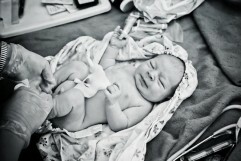 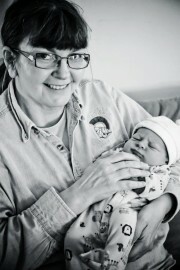 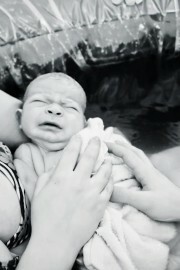 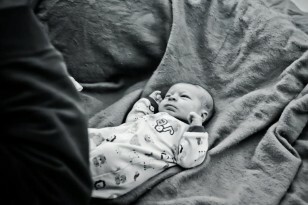 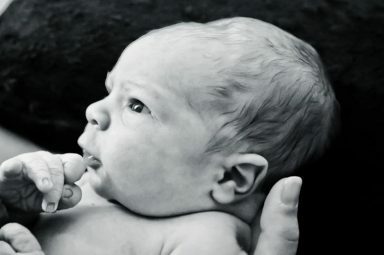 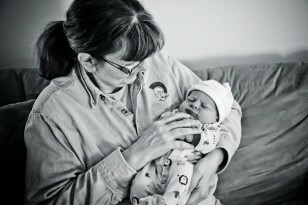 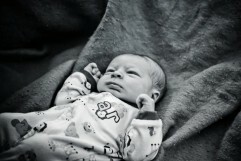 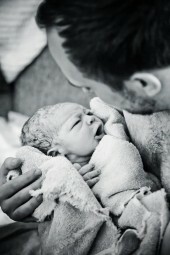 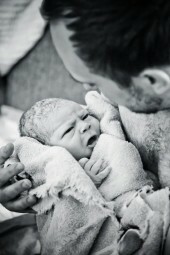 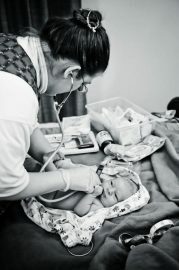 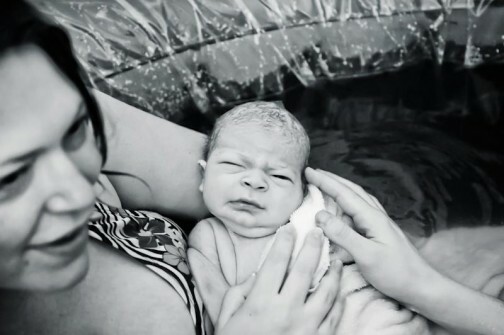 Please contact Rhonda to discuss the best birth photography package for your family.